Today, our friends at Bungie released some info many of you have been waiting for: Destiny’s Achievement list. Take a look and get planning. We’re now just over two months away from Destiny’s September 9th release date for Xbox One and Xbox 360. 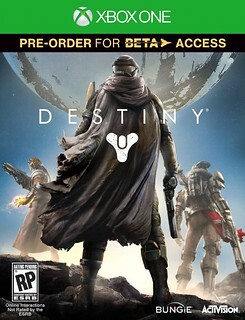 Don’t forget, the Destiny beta is coming to Xbox in late July, so keep an eye out for more details soon.